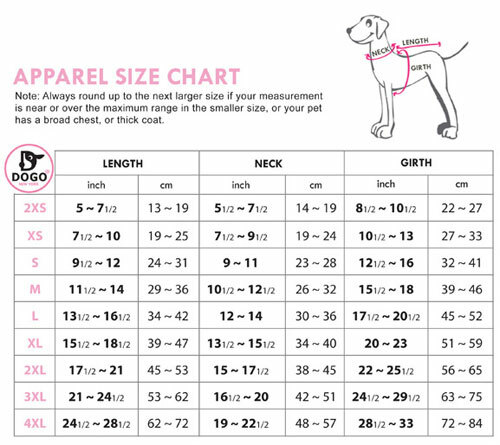 Warm and wonderful pet parent favorite! Leopard dress is such a sweet and sassy look featuring a faux leopard print skirt with a wool top and a black pom bowtie. 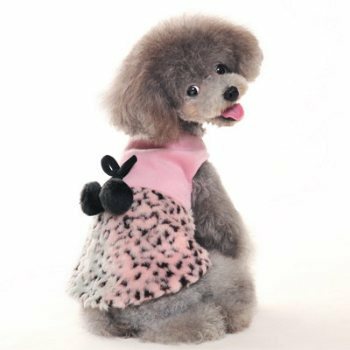 The pink leopard dog dress has a velcro closure and leash hole that adds to easy accessibility.